This Classic Pamphlet was published in 1937 (the centenary of the accession of Queen Victoria, who succeeded to the throne on June 20, 1837). 1. 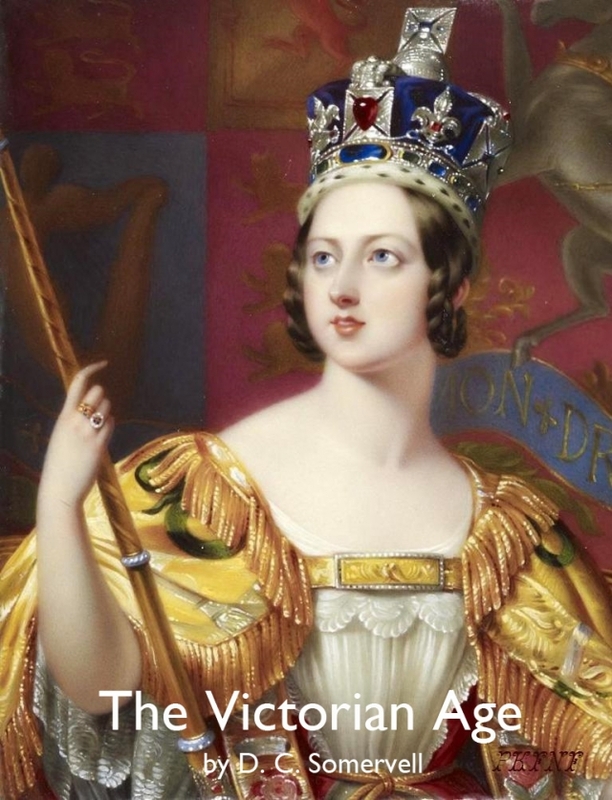 Is the Victorian Age a distinct 'period' of history? Landmarks establishing its beginning: the Reform Bill, railways, other inventions, new leaders in literature and thought. Marks the end of the period: ‘Black Week', foundation of the Labour Party, motors, the Harmsworth press, new prospects in art and music. The dividing line between the Early and Later Victorian Ages: Franco-German war, loss of monopolies in industry and commerce, decline of birth rate, feminism, Bournemouth and Blackpool, organised games, death of Dickens, Ruskin and Whistler. Its dual character; Chadwick and public health; civil service and local government; a rejoinder to Mr Wingfield-Straford's indictment in The Victorian Tragedy. The place of Victorian England in world history.